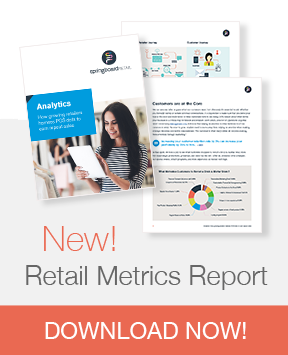 Boost sales, productivity and profits with this dynamic retail solution. Why pair Springboard Retail POS with the Clover Mini? Because Springboard was built by retailers, for retailers. 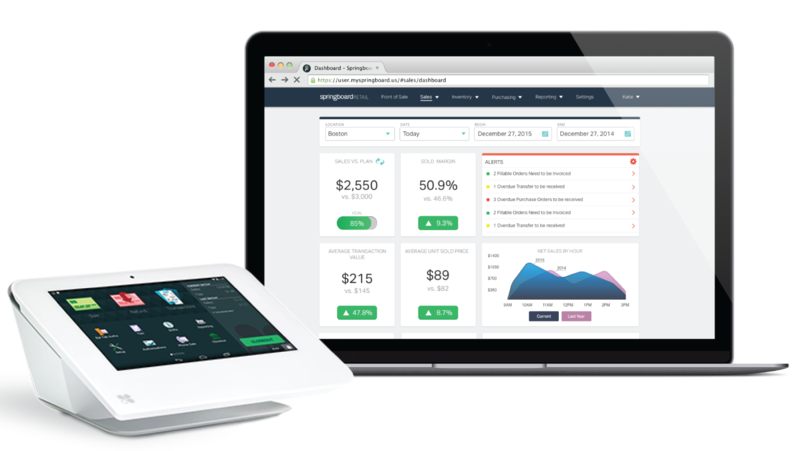 When our founders struggled to find the right POS solution for their stores, they built Springboard Retail from the ground up as a modern, user-friendly, cloud-based solution loaded with enterprise-grade retail management features. And, when combined with the mighty Clover Mini, you get the right tools to sell more, profitably. Questions about the Springboard and the Clover POS integration? Let's talk! Already a Springboard Retail POS customer and ready to integrate with the Clover Mini? Simply LOG IN now!